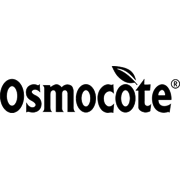 Formulated with full trace elements and minerals, Osmocote controlled release plant food provides continuous balanced plant feeding for at least 6 months. Nutrients are released as the plant requires it, providing optimum plant performance with less fertiliser, and very little excess or leaching, keeping the environment cleaner and healthier. 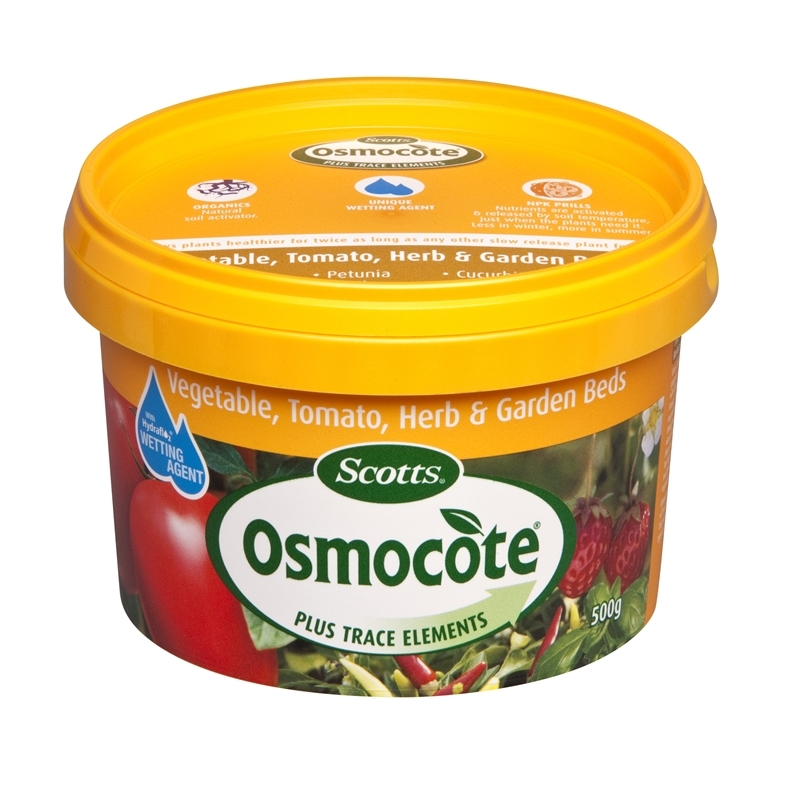 Using the rate recommended on the container, sprinkle the Vegetable, Tomato, Herb & Garden Beds around the dripline and outwards. 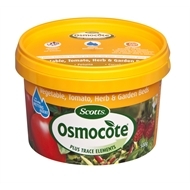 Also add to potting mix and to soil at planting time.